John Dela Cruz is the Principal Construction Lawyer of Contracts Specialist, Founder and CEO of Small Builders Construction Software based in Sydney, Australia and an industry influencer. He has been helping multiple homeowners, builders, and other tradesmen across the field for almost 10 years. He holds several industry management roles including Divisional President and Councillor at Master Builders Association NSW. One major headache for builders are the late payments of invoices. 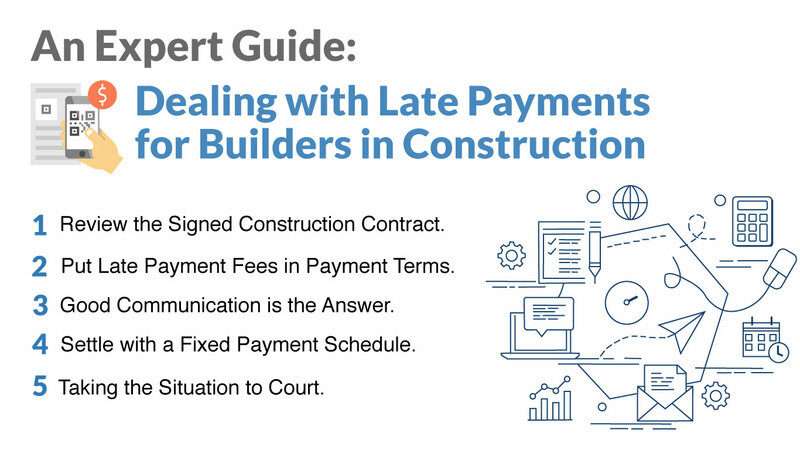 Builders seldom get the payment for their completed construction work at the right time and date. Professionals have recorded multiple payment cases and the slow paying issues are at the top of it. The unacceptable idea is that contractors seem like the last person to receive the reward for their hard work. Can you imagine finishing a building work without receiving a penny? Disappointing, isn't it? 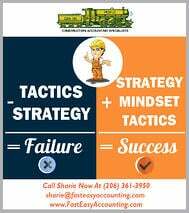 Cash flow is king! Numerous startup builder companies are depending on paid invoices of clients. These payments are the bloodline of the entire business. Therefore, unpaid invoices can affect the production of work.